Home / Will Hanjin’s Bankruptcy Cause Chaos in Freight Industry? The Hanjin Shipping bankruptcy has thrown ports, retailers and the offshore back office solutions industry into confusion. The operations halt of giant container ships caused merchants to worry if hundreds of tons of goods being carried by the South Korean company will reach the market. 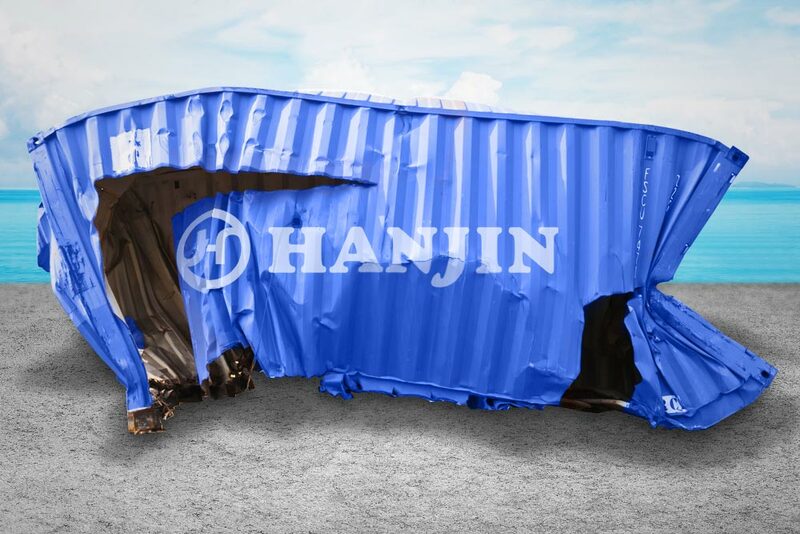 Hanjin, the world’s seventh-largest container shipper, recently filed for bankruptcy protection and stopped accepting new cargo. With its assets frozen, ships were refused permission to offload or take aboard containers because there were no guarantees if port workers will be paid. Hanjin’s banks recently stopped financial support and many of the company’s vessels were denied entry to ports or left unable to dock. The collapse happened at a period of high seasonal demand for the shipping industry ahead of the year-end holidays. In the States, at the ports of Los Angeles and Long Beach, 3 Hanjin container ships, ranging from about 700 feet to 1,100 feet long, were either sitting offshore or anchored away from terminals. A fourth vessel that was supposed to leave Long Beach remained anchored inside the breakwater. The National Retail Federation, the world’s largest retail trade group, wrote to the US secretary of commerce, Penny Pritzker, and the Federal Maritime Commission chairman, Mario Cordero, on February 16, 2017, urging them to work with the South Korean government, ports and others to prevent disruption. Hanjin represents nearly 8% of the trans-Pacific trade volume for the US market, and the bankruptcy began having a negative effect that could cause significant harm to both consumers and the US economy, the association wrote. Hanjin had been losing money for years and filed for bankruptcy protection a day after its creditors, led by a state-run bank, refused to prop it up. Other shipping lines are starting to take over some of the Hanjin traffic but at a heftier amount, with vessels already operating at high capacity because of the season. The price of shipping a 40ft container from China to the US spiked up by 50% in a single day, said Nerijus Poskus, director of pricing and procurement for Flexport. His company is a licensed freight forwarder and customs broker based in San Francisco that predicted the higher prices would last a month or two. The price from China to west coast ports went up to $1,100 per container to as much as $1,700, while the cost from China to the East Coast jumped from $1,700 to $2,400. Hanjin’s bankruptcy is very critical. Prices were also affected by an upcoming Chinese national holiday, Golden Week, that would close factories, and by shipping lines sidelining vessels to decrease overcapacity. Since 2008, a weakened economy hurt global demand and trade at the same moment when steamship lines continued to build more and larger vessels – immense ships that were conceived as cost-effective when freight costs were higher several years ago. The damage felt in 2008 still resonates in the shipping industry now.